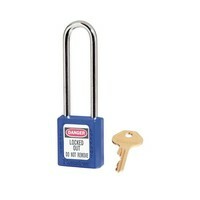 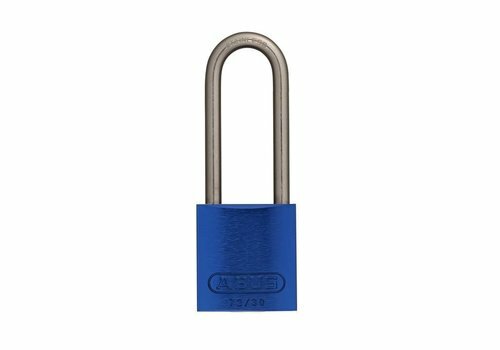 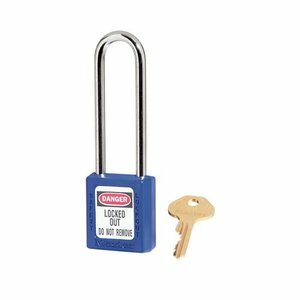 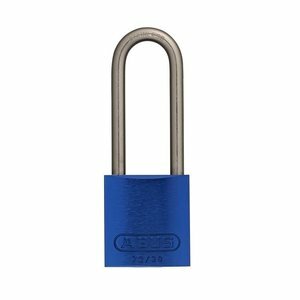 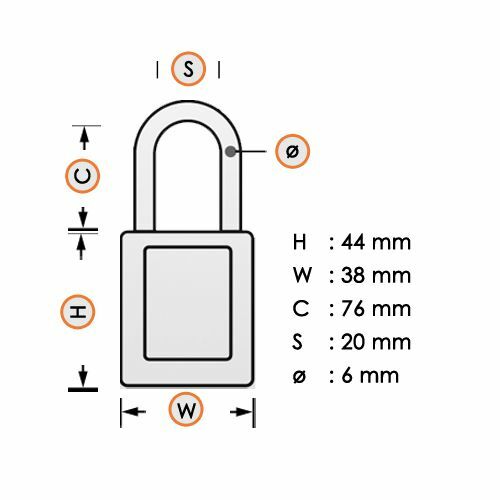 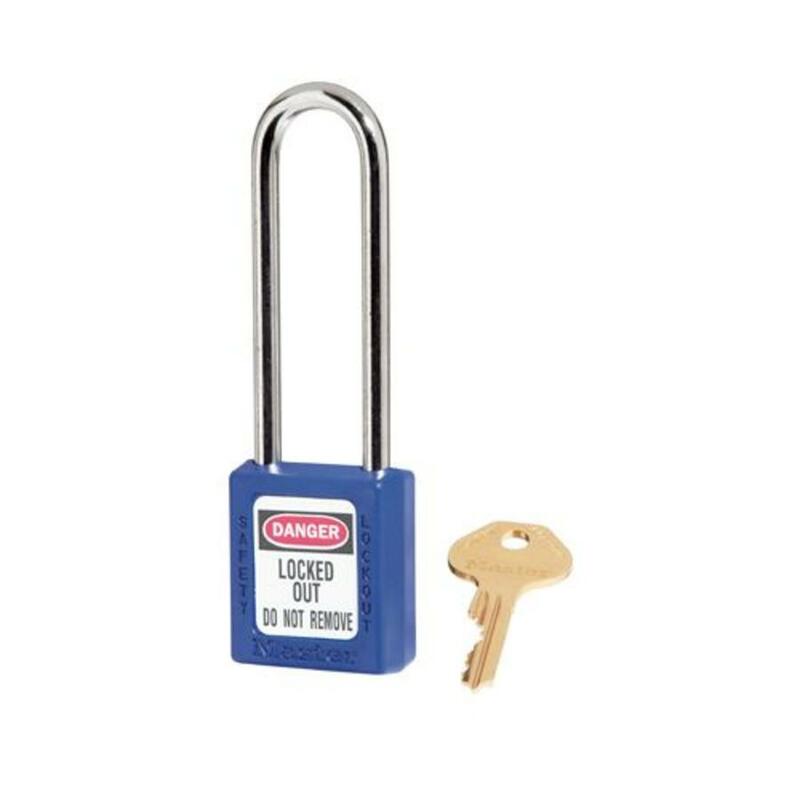 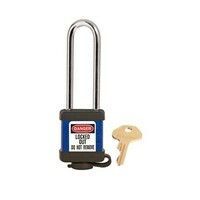 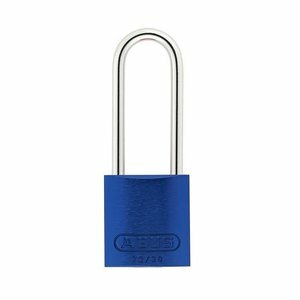 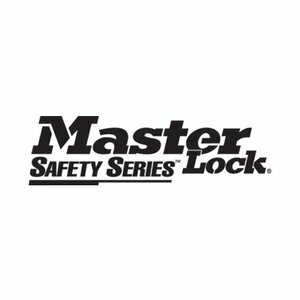 Leight-weight (90gr) Zenex composite safety padlock blue with a (6mm) long hardened steel shackle. 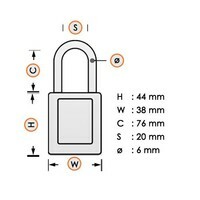 Optional available with robust cover and/or laser engraving. 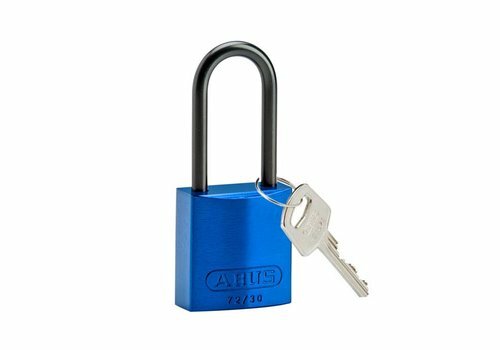 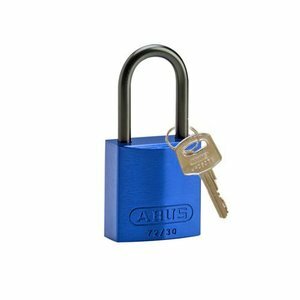 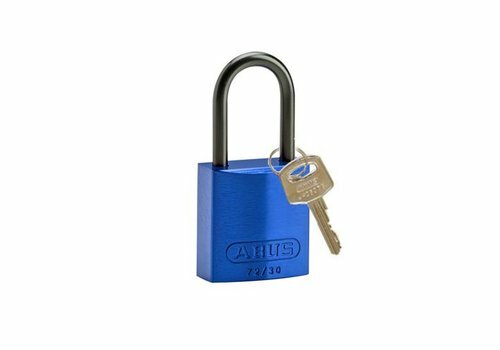 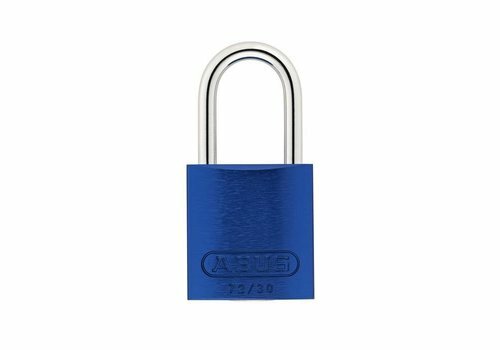 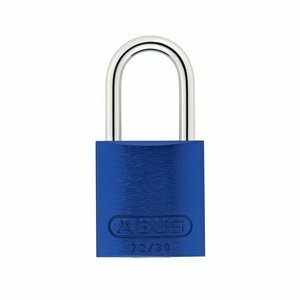 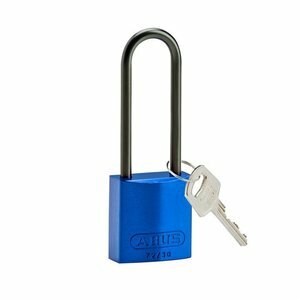 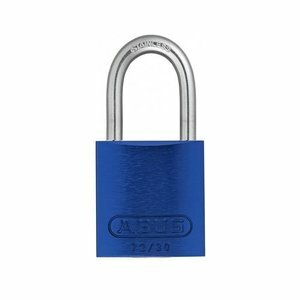 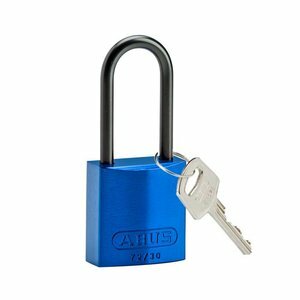 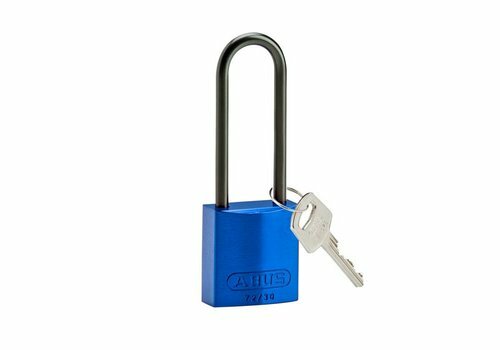 Compact anodized aluminium padlock blue with a (ø 4.70mm, H 40mm) aluminium shackle.